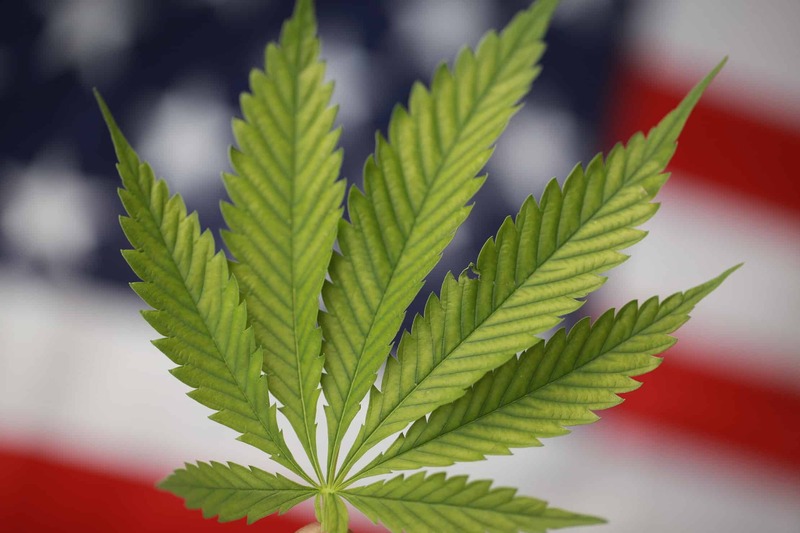 The midterm elections that took place on November 6, 2018 saw residents from across the nation make their vote for various issues including cannabis access, health care coverage, funding for education and even gun control. The Democrats kept their promise of a “blue wave” and they were able to get back control of the House of Representatives, giving them more bargaining and ruling power as it relates to public policy. The Republicans, on the other hand, did get back control of the Senate and they, too have some power, but this time, the Democrats have more ‘say so’ than they did in the most recent past. The Democrats seized many of the Republican seats in various states across the United States. Cannabis access was one of the policies on the ballot and voters allowed their voices to be heard by voting for cannabis legalization in states where this was not part of the legislation. The fact that there are more Democratic governors and other House Representative Lawmakers means that cannabis access might be more prominent than it was before. This is a new reality for the GOP. They have a new awakening. In the grand scheme of things and so far, Democrats were able to gain 62 seats out of the 99 state chambers of legislation. The Democrats were able to add 7 governors to its rosters. In New York, a new Senator (Andrea Steward-Cousins) from the Democratic Party was added, which means that the agenda is not going to be all about guns, but also about healthcare and cannabis access. Right now, politics in the United States is divided, but was more divided when the Republicans controlled the House of Representative and the Senate. Now that the Democrats have gotten back control of the House of Representatives, many are hopeful that there will be substantial changes to cannabis access, health care and other public policies. Minnesota will be the only state since 1914 that has two legislative chambers with leadership from two different parties. If the recount in the state of Georgia and Florida goes the way that the Republicans want, then they will fully control the governor’s offices as well as the legislative chambers located in 22 states across the United States. In comparison to Democrats, they have 14 legislative chambers to control. As many observers say, this government is the most partisan and polarized in the history of politics. Will this cause problem for cannabis access? It is not likely since the voters have spoken at the polls as to what they want. For example, in the state of Illinois, J.B. Pritzker is going to be the new governor, replacing the Republican Bruce Rauner. Pritzker is known to be an advocate for cannabis access, legalizing it and taxing recreational cannabis. The state of Michigan became the first Midwestern state to allow recreational cannabis access. Michigan has now joined the other nine states as well as Washington D.C. in making allowance to the adult use of legalized cannabis. In the meantime, New Mexico is now being led by Peter Wirth who indicates that pay increase for teachers and minimum wage will be the things he wants to focus on. The Democrats in New Mexico would also like to approach the topic of gun control, cannabis access and climate change. The shifting of dominance in the government after the midterm election for November 2018 means that there will be a lot of changes in each state. Cannabis access will be one of the focus, but there are other things like restorative funds for Planned Parenthood, tighter gun regulations and job vacancies to place emphasis on.